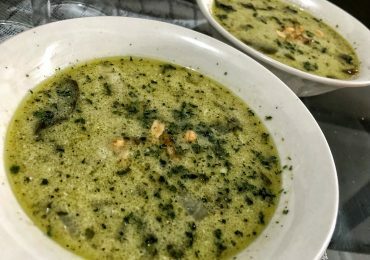 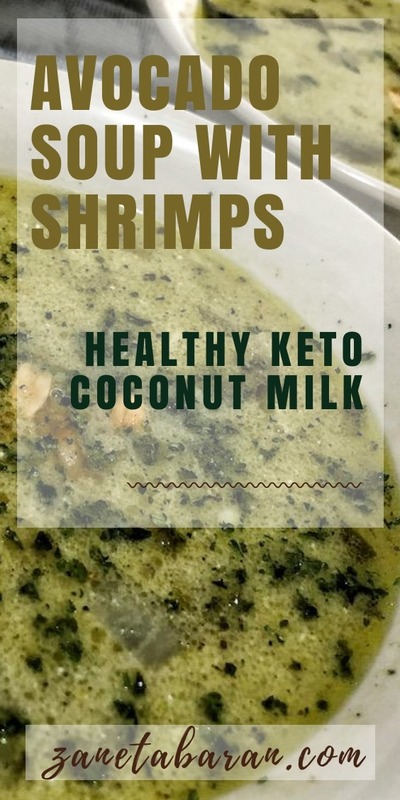 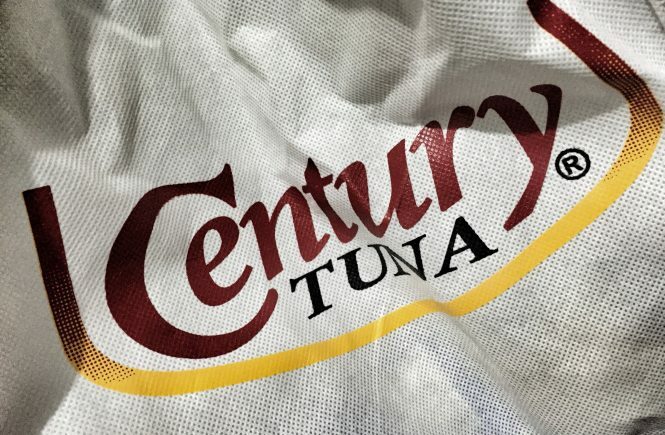 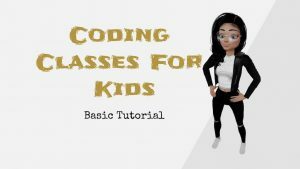 How to make a keto avocado shrimps coconut soup? 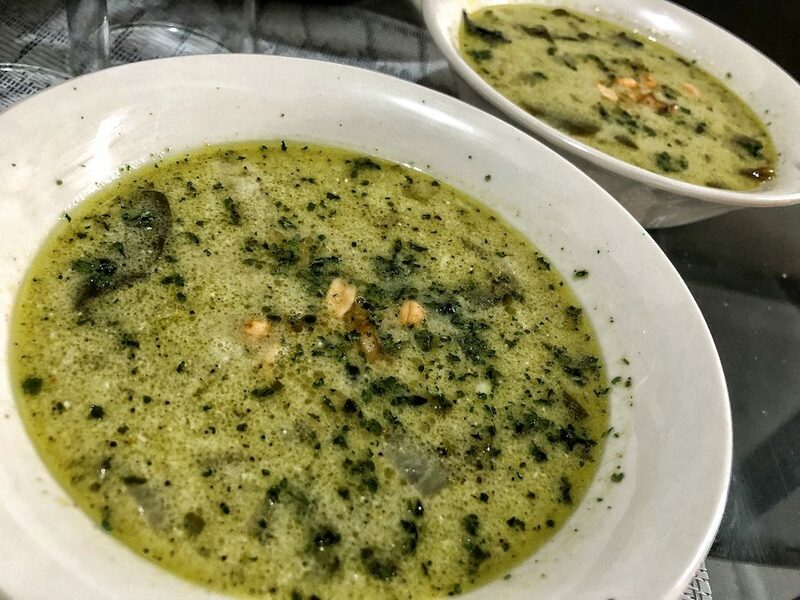 I have had a craving for soup lately. 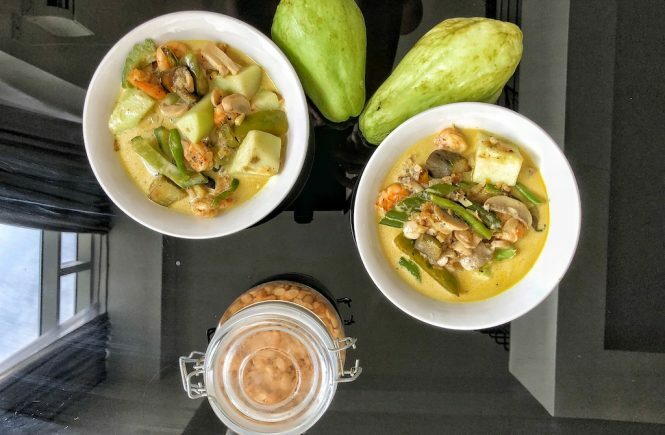 We ate a chicken curry last time, but today I wanted to figure out something from the products that I already had in my fridge. 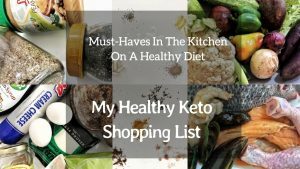 I saw some ripe avocados which I should have already used, additionally, I had some shrimps and vegetables. 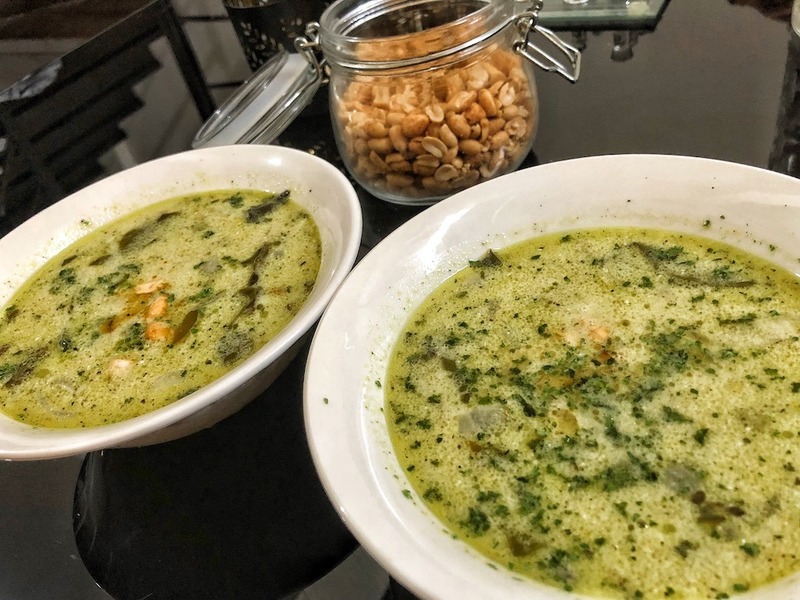 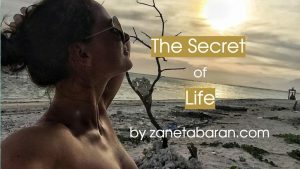 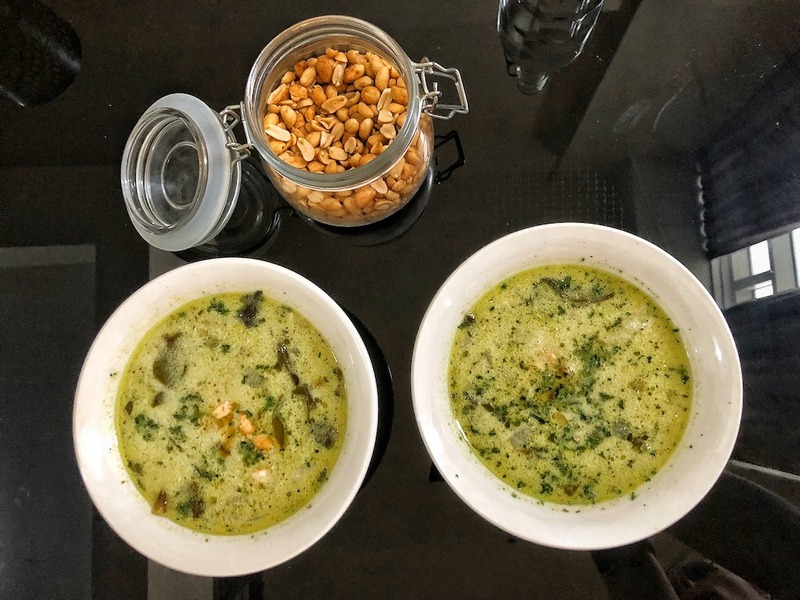 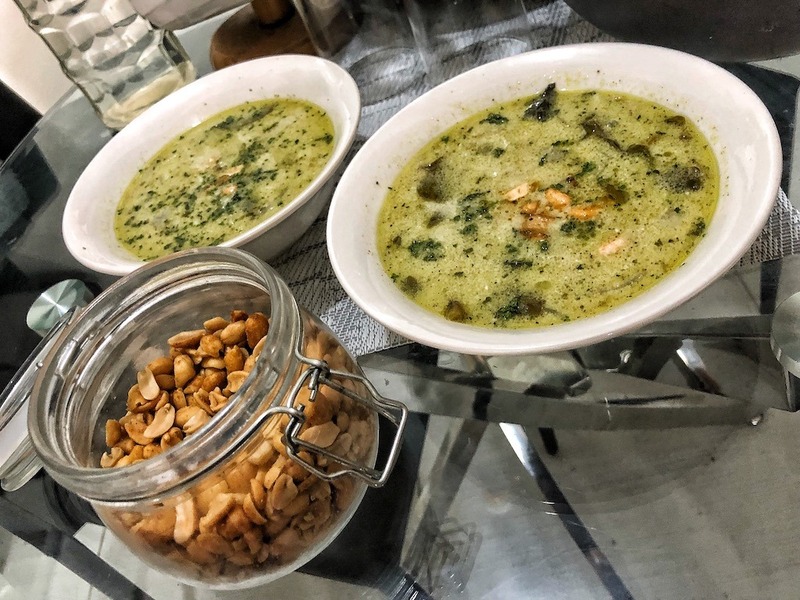 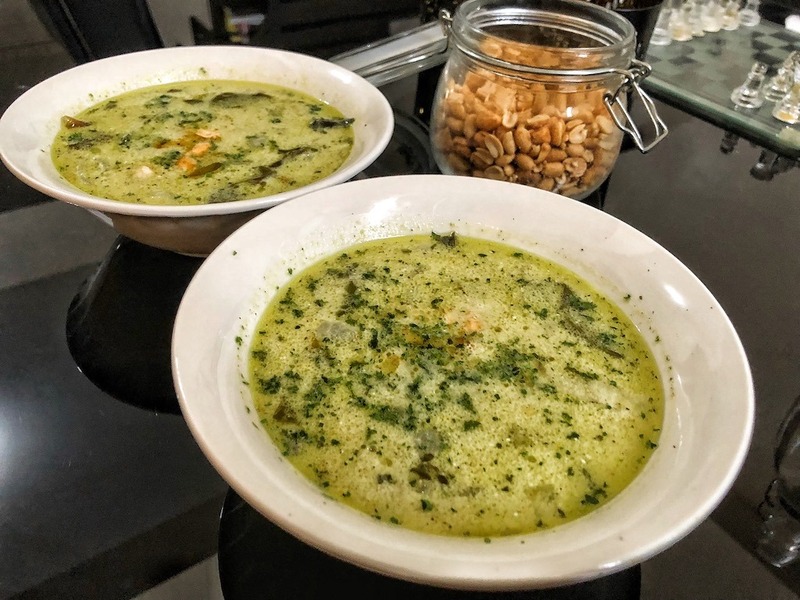 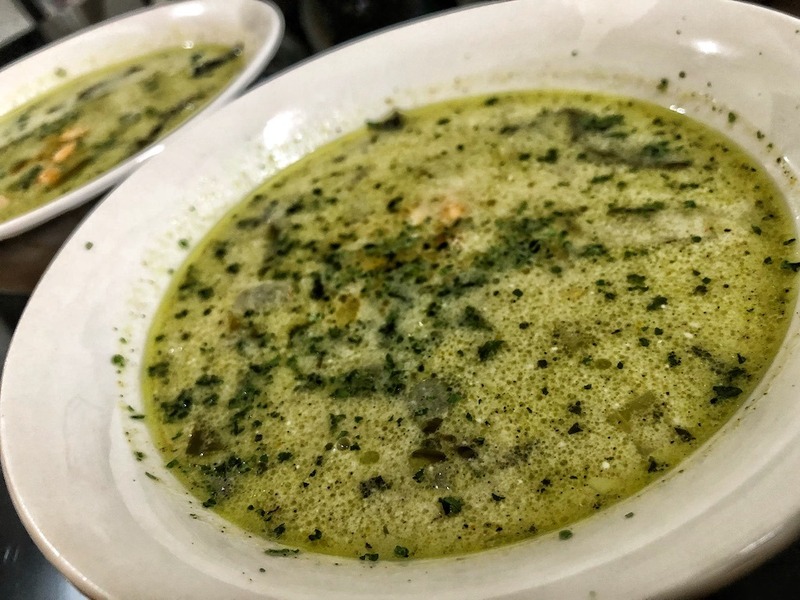 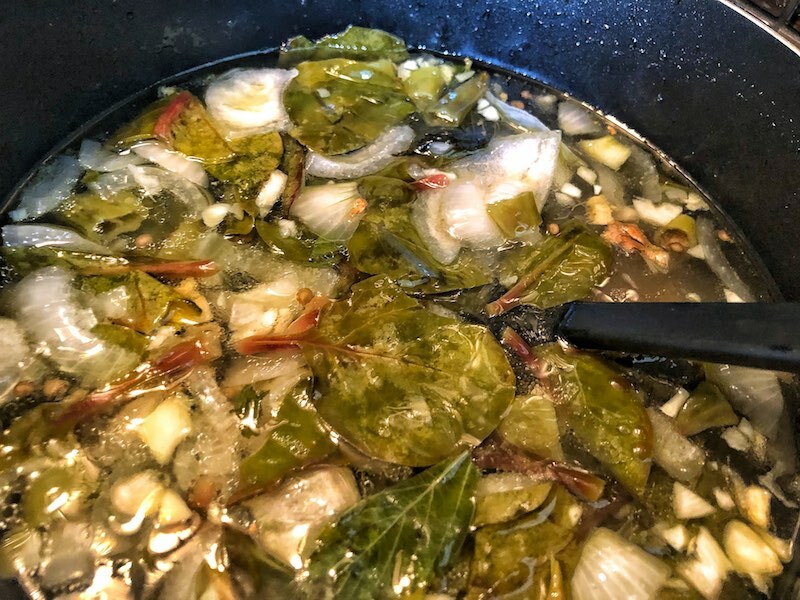 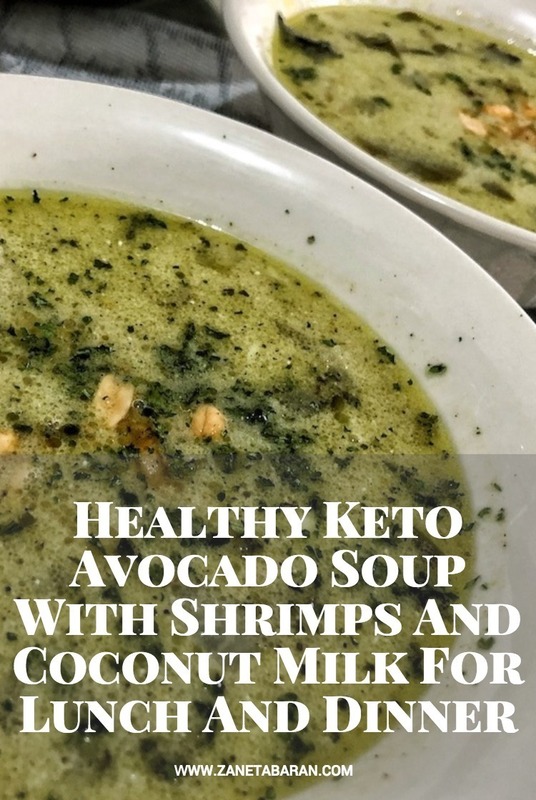 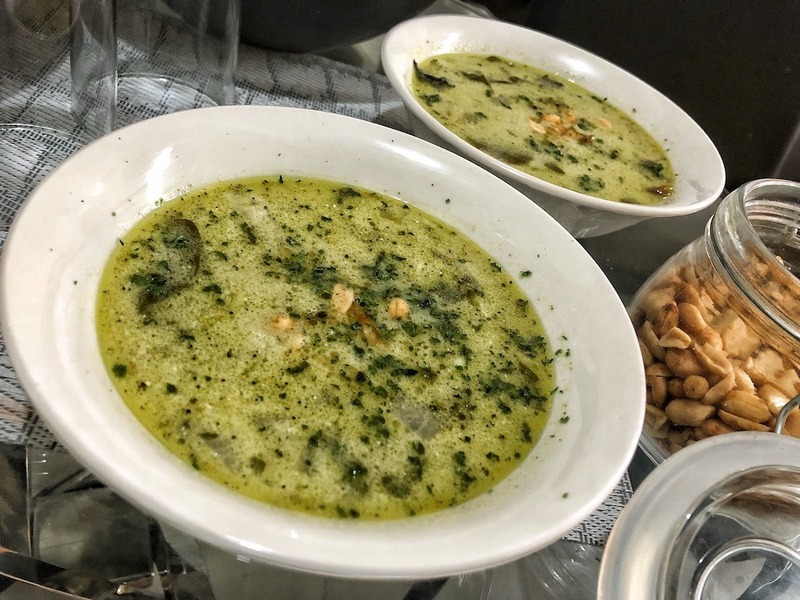 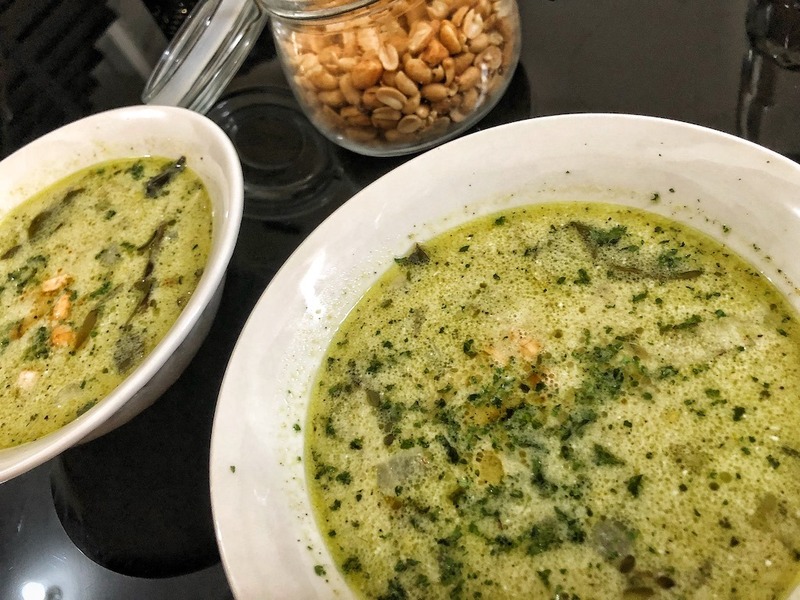 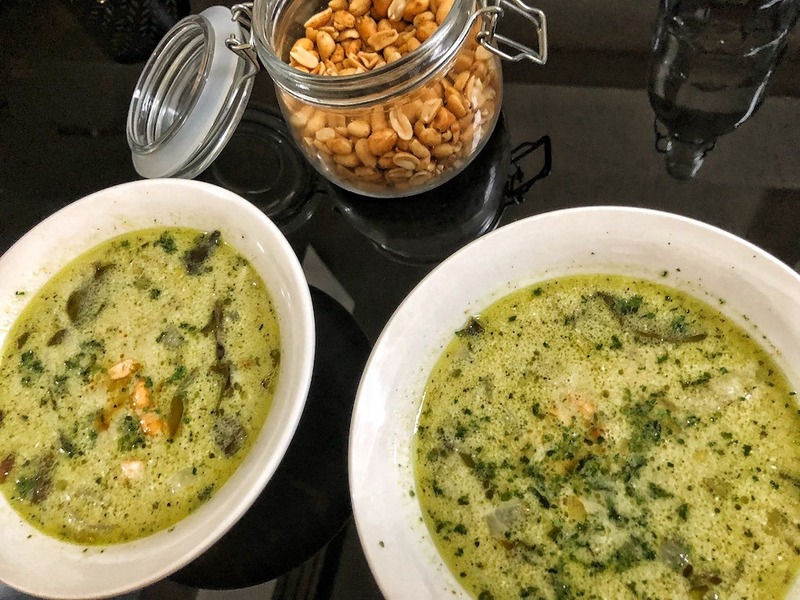 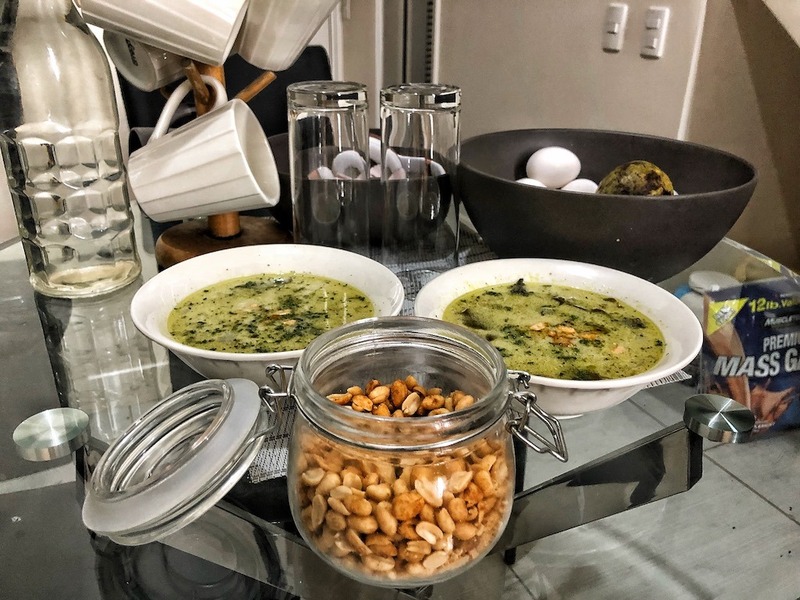 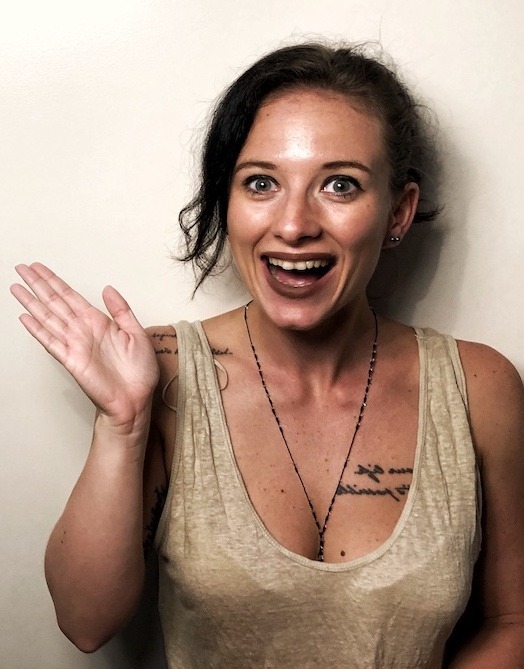 I decided to make some magic and I made this amazing quick soup for lunch or dinner – keto, avocado, coconut shrimps soup. 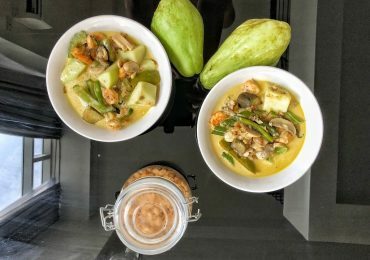 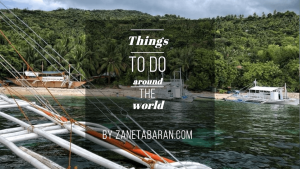 Slice or chop garlic clove, camote tops, white onion, chilli pepper and ginger. 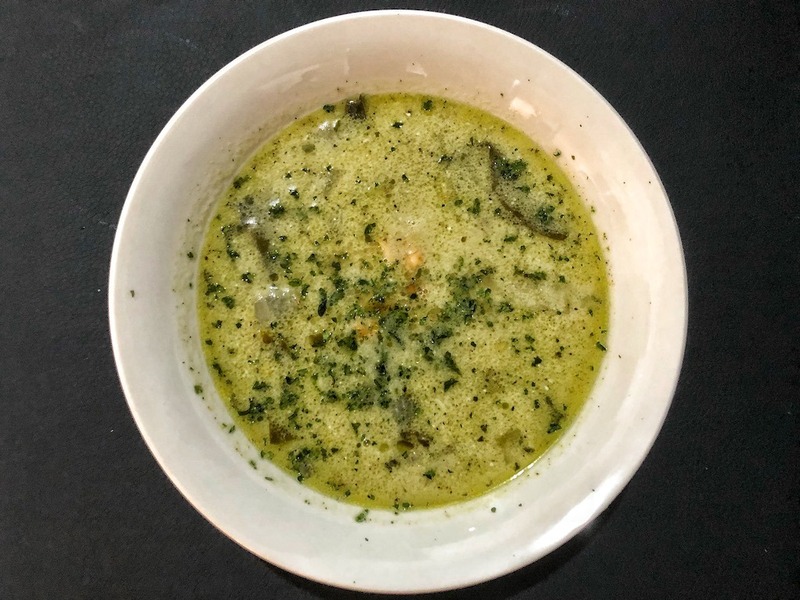 Preheat medium sized soup pot with coconut oil on medium heat. 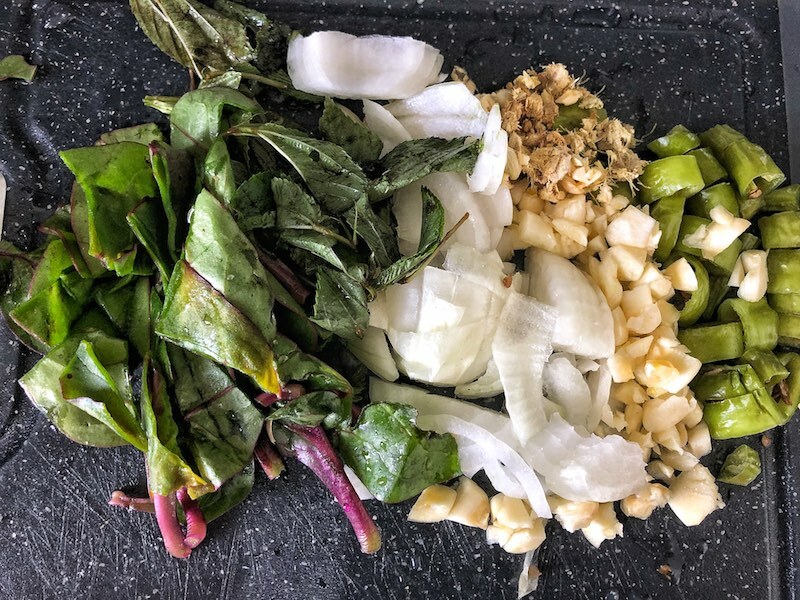 Place chopped garlic, camote tops, onion, chilli pepper and ginger into the soup pot and fry for a couple of minutes until they become a nice gold brown colour, for around 10 minutes. 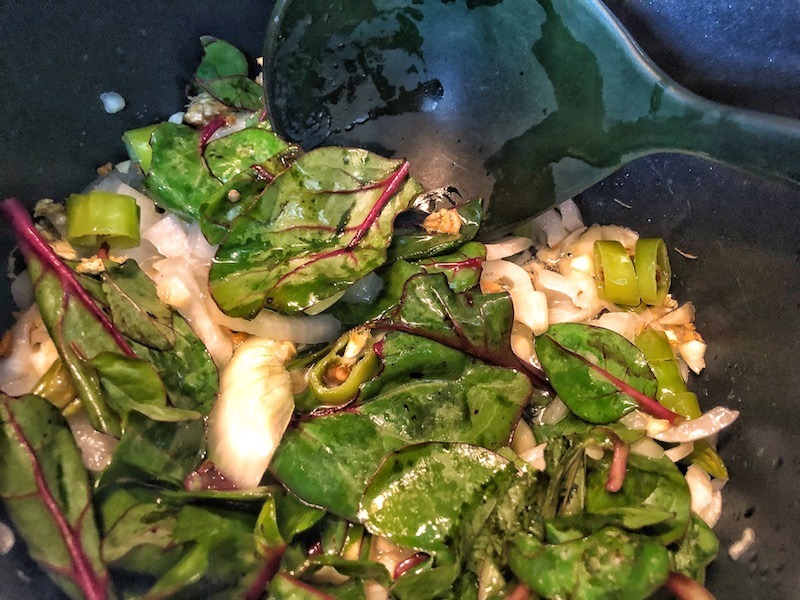 Add water, salt and black pepper and stir. 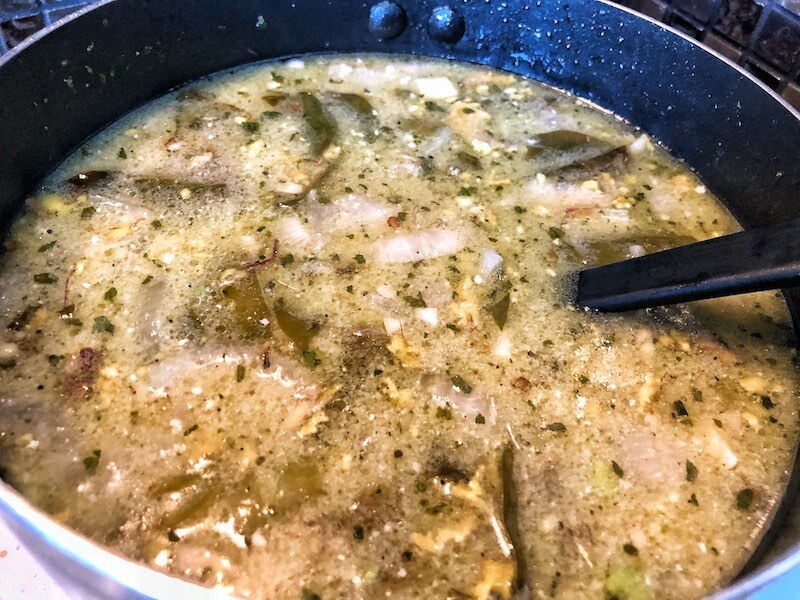 Switch heat to simmer and cook for 1 hour. 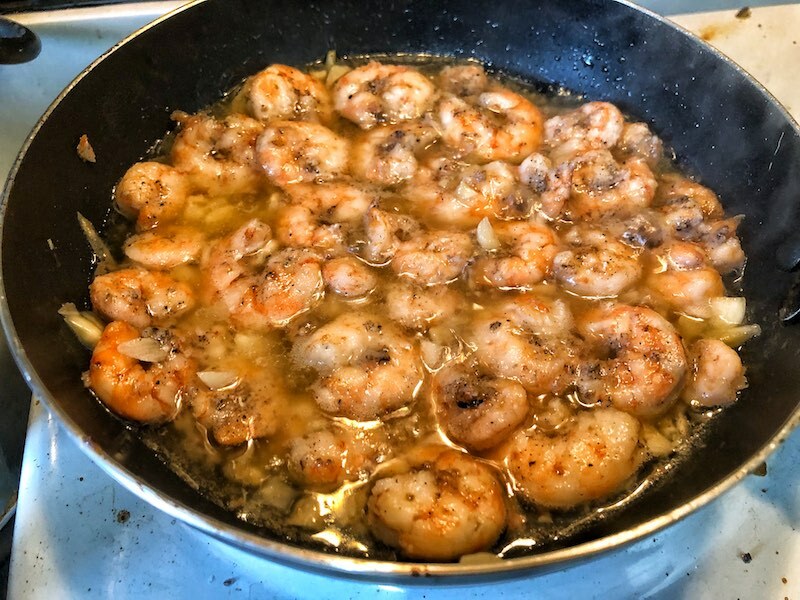 Clean shrimps and mix with salt, black pepper and chopped garlic. 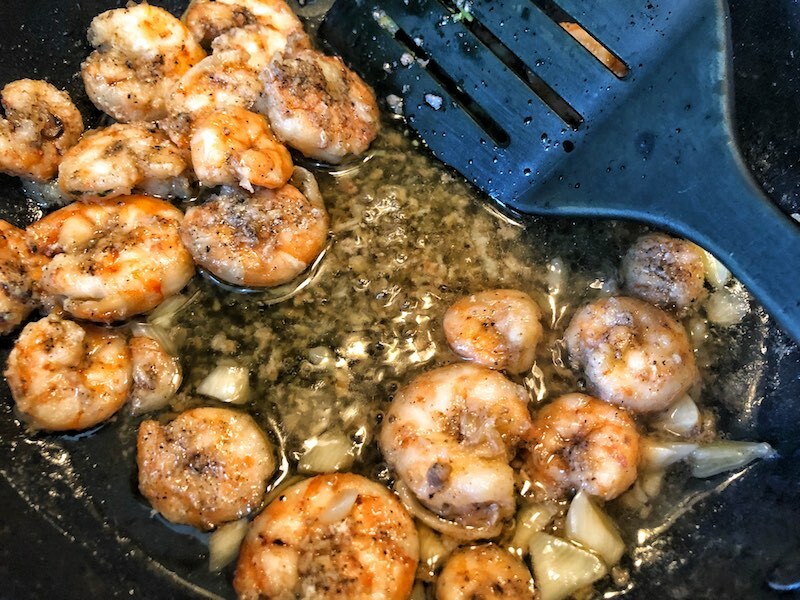 Preheat pan on a medium heat and fry shrimps for around 10 minutes. 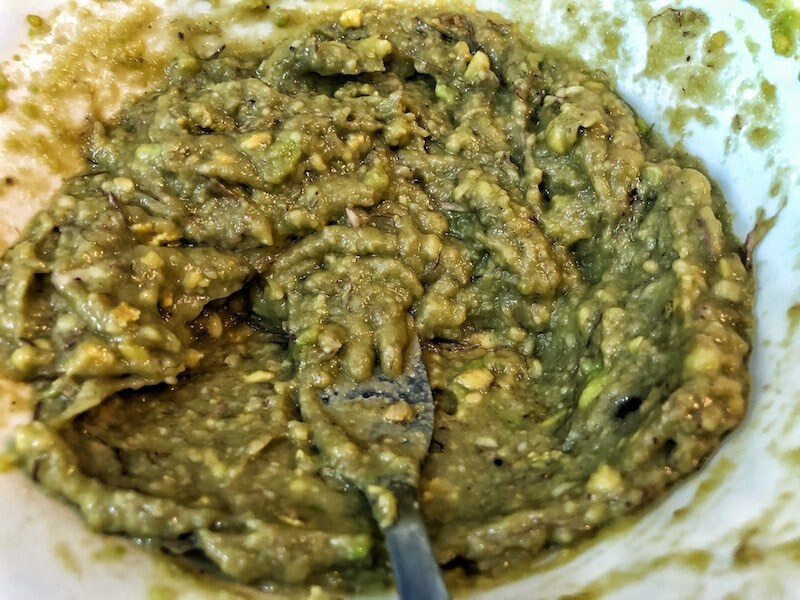 Smash avocado in the bowl into a smooth puree. 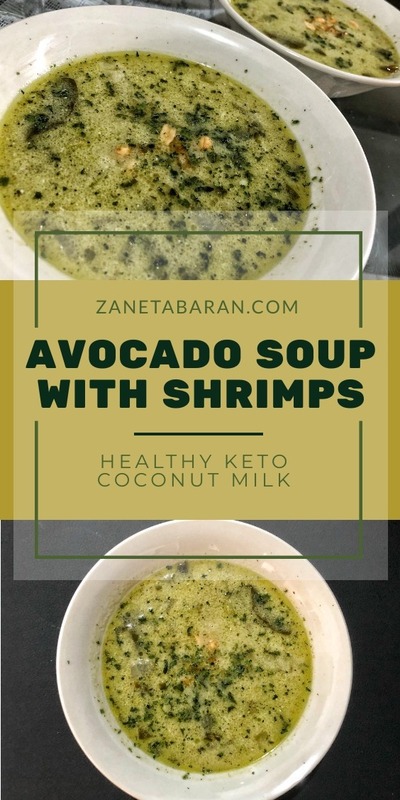 Add avocado puree, half of the shrimps, coconut milk and lime juice to the vegetable stock and stir for a couple of minutes. 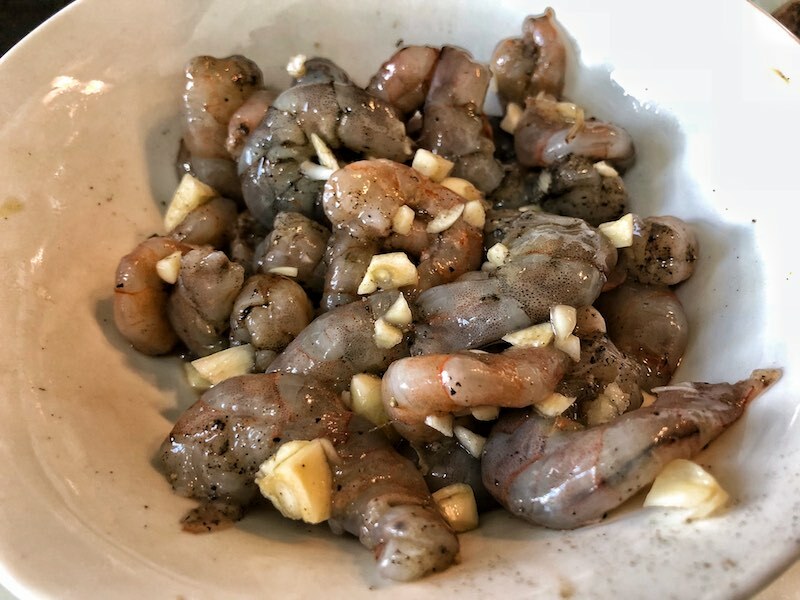 Transfer to small bowls and serve with shrimps on top with a couple of nuts. 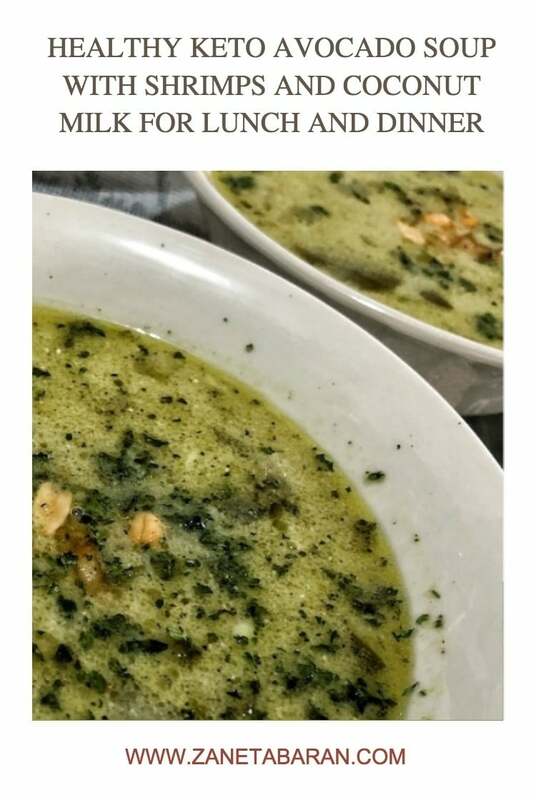 Feel free to improvise with the vegetable stock. 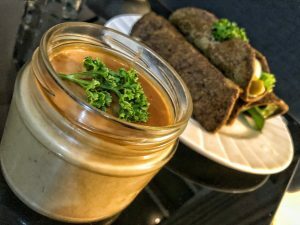 I used whatever I had in the fridge. 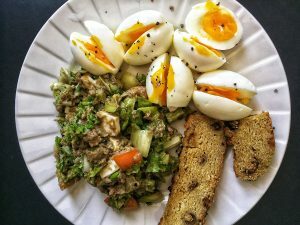 You don’t need to stick to listed vegetables. 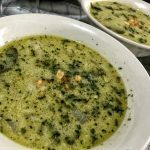 I have had a craving for soup lately. 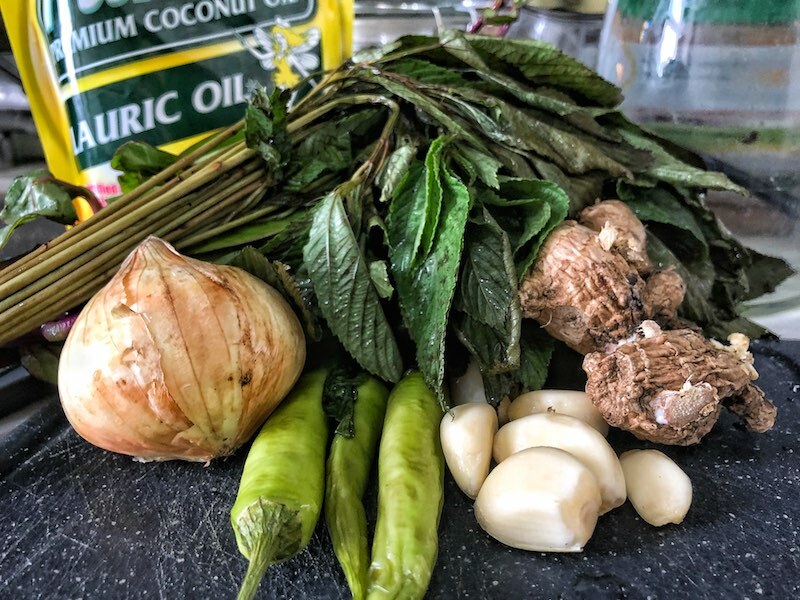 We ate a chicken curry last time, but today I wanted to figure out something from the products that I already had in my fridge. 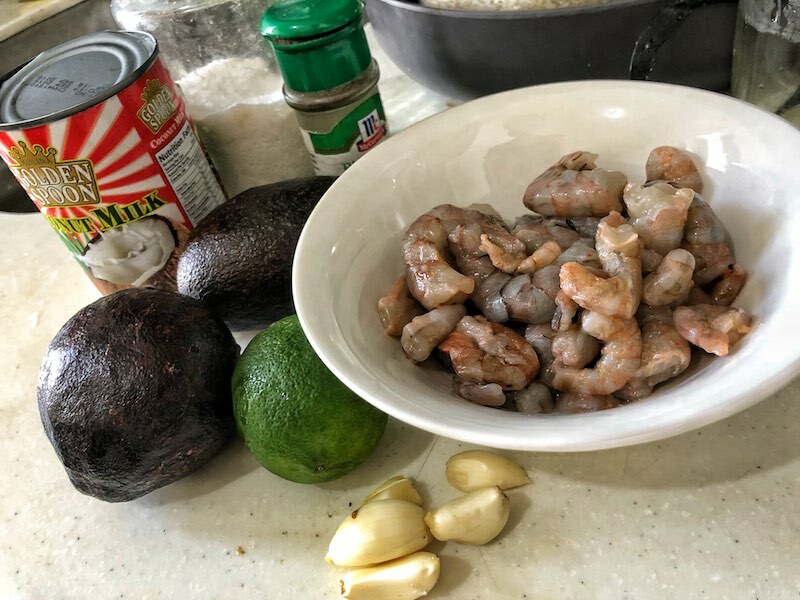 I saw some ripe avocados which I should have already used, additionally, I had some shrimps and vegetables. 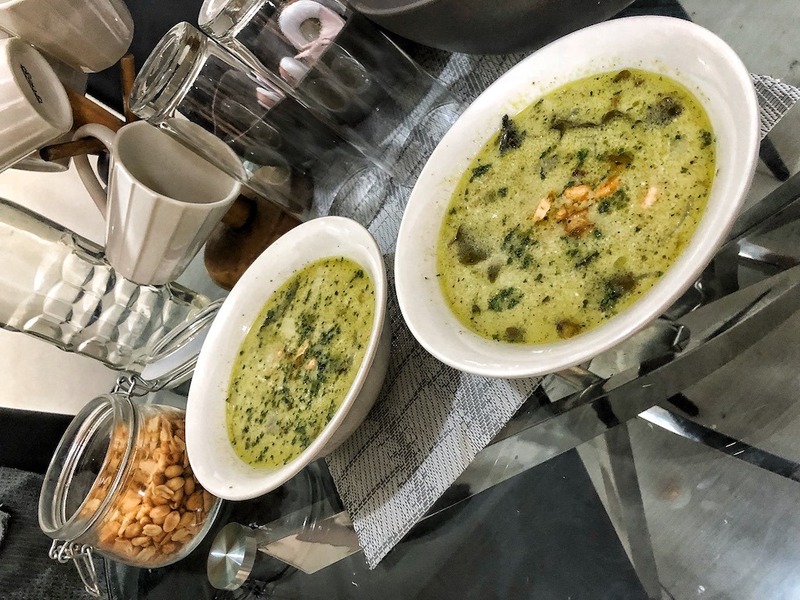 I decided to make some magic and I made this amazing quick soup for lunch or dinner.